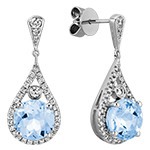 Gifts for the Class of 2016 - Shane Co.
Diamond earrings are a jewelry staple! 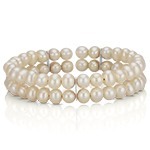 They will quickly become a go-to for any special occasion, giving her sparkling confidence and head-turning style. 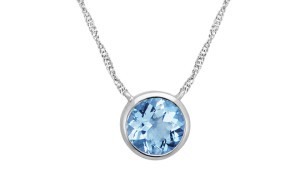 If she’s a minimalist, an everyday piece like this bezel-set aquamarine necklace would be a beloved gift. 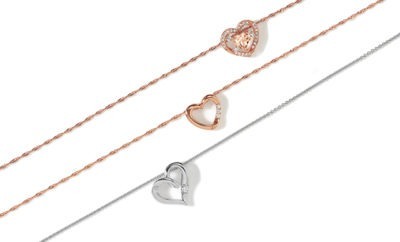 It will look beautiful alone or layered with her other dainty necklaces. 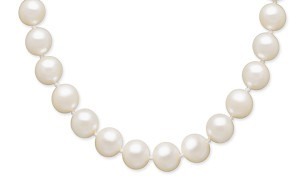 Every girl should have pearls. 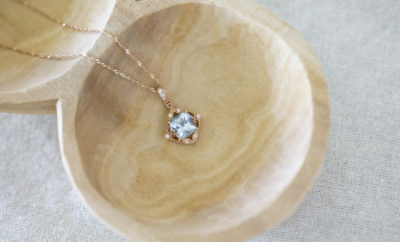 This cultured freshwater strand is a lovely gift with timeless beauty! 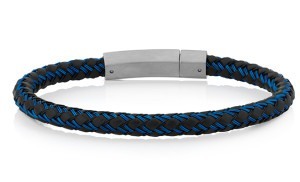 If the grad you’re shopping for is always on the go, give him a bracelet that matches his active lifestyle. 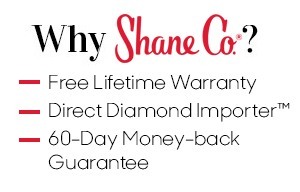 Shane Co. has lots of fashionable men’s bracelets that are also very durable. 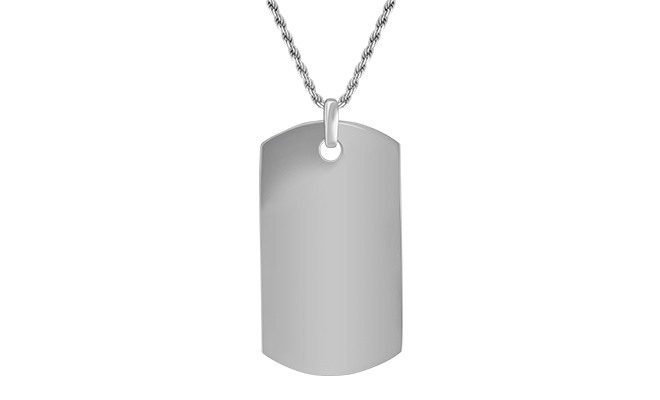 Mark his milestone with an engravable dog tag necklace! 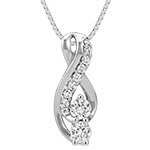 Every time he wears it, he will be reminded of his big accomplishment. 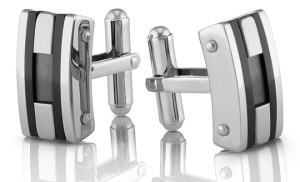 Cuff links are a handsome gift for the grad. 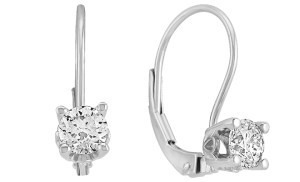 This stainless steel pair features a black accent, giving him a bold, modern look. 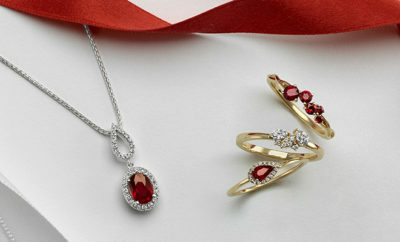 For more top gifts for your grad, visit ShaneCo.com.